Welcome to our new Mobile App for international payments. 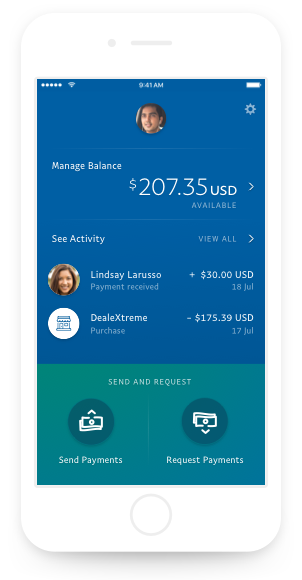 Now access your PayPal account quickly and easily through our mobile app. Manage the way you send, spend and receive payments at your convenience. Send or Receive payments globally. You can send or receive international payments to almost anyone, anywhere – all you need is their email address. It saves you the hassle of remembering or providing bank/card details. Let the app help you keep track of your payments. If there's any account activity, the app can instantly notify you. Whether you pay for something you buy online (with your linked credit/debit card) or receive a payment, you can be notified via your mobile app. Simplify how you move and manage your international payments.